Stair Star is the quintessential family business. The company is headed by Gustavo “Gus” Castellano (President), his wife Rocio ( Vice-President), and their children Marcelo (Installations Manager) and Sebastian (Customer Service Manager). 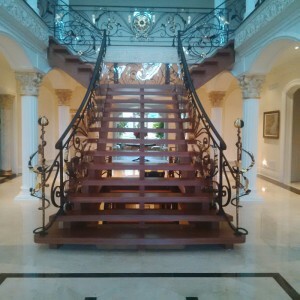 Together with a team of exceptionally talented woodworking professionals, we provide staircases and railings of the highest quality. Our excellent customer service will provide an easy step to making your home as beautiful and unique as you always wanted. 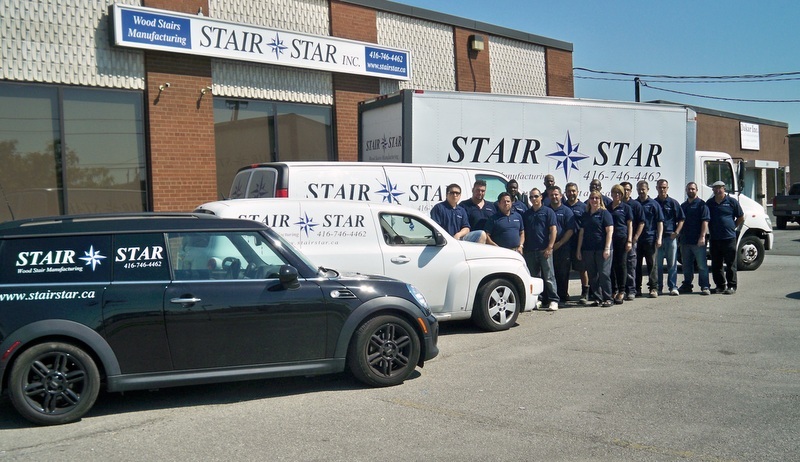 When Stair Star was founded in 2006, we started in a very small shop, a single 2000 sq ft unit.There, we had limited space and only the essential tools needed to create beautiful custom-made staircases. From there we grew, we acquired the unit next door and doubled our space as well and as doubled our machinery and we were able to widen our range of staircase styles and features. Today, we are in a much larger location and have a wide variety of modern tools and equipment, which gives us the ability to start your staircase immediately and provide you with a speedy and professional installation. 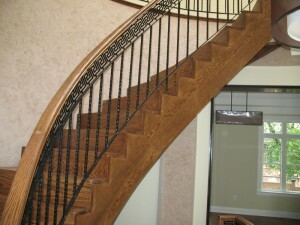 In 2012, we added a railing division to facilitate your project and building needs. We are able to stock many different species of wood such as red oak, white oak, maple, walnut, jatoba, and many others. 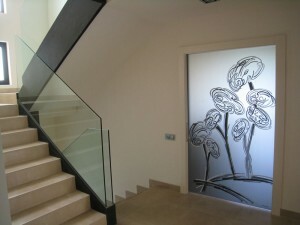 We also have a showroom with many great examples and fantastic ideas for your next project. Our goal is not only to meet, but also to exceed our customers’ expectations. 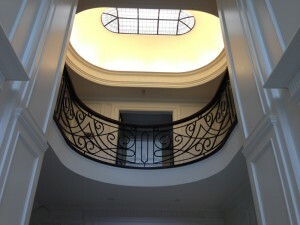 First, we start by meeting with you to find out what you would like in the look and style of your staircase. We then provide you with plenty of options to fit both your choice of styleand your budget. After you have decided on the appearance of your staircase, we put your order into production. Our experienced craftsmen begin to build your stair by selecting top grade hardwood and milling it to the perfect size. It is then ready to become stringers (the sides of the staircase) and treads (steps). The stringers are accurately laid out and cut and the treads are constructed with care and precision. When the parts are completed, they are assembled and wrapped for delivery. Our expert installation team delivers your brand new staircase, removes your old or temporary staircase and installs your new staircase in place. What you are left with is a stunning, safe and appealing staircase that is made just the way you want it.